Enjoy our high level transfer services to/from Arion Athens Hotel and we promise you the best transport prices without waiting at airport, port, station and without hidden debits. Enjoy our high level transfer services to/from Arion Athens Hotel and all over the Greece and we promise you the best transfer prices without waiting at airport, port, station and without hidden debits. 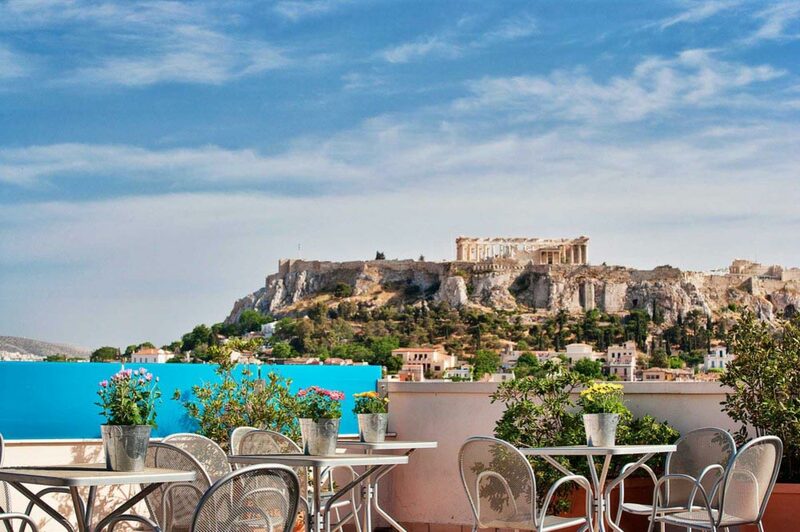 The hotel is located in a business area of Athens, close to Central Athens, Monastiraki Square and Psiri. 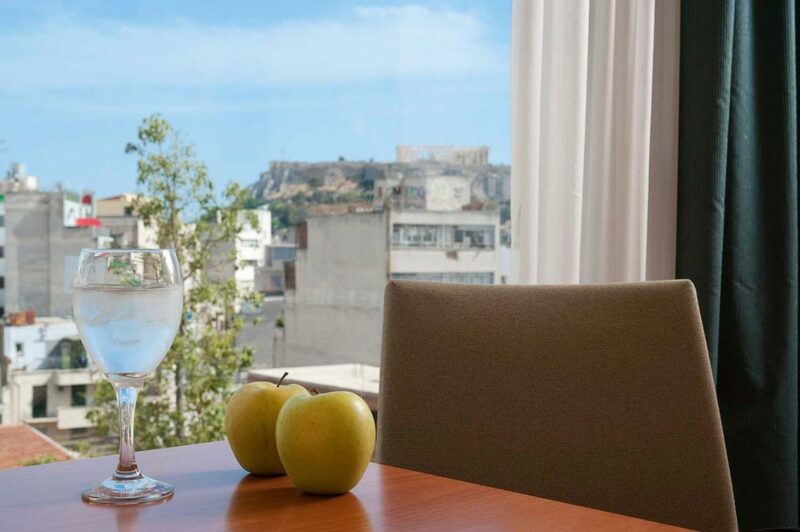 Arion Hotel lies within a 10-minute walk from the center of Athens.The hotel offers quick access to Omonia Square, National Library and Archaeological Museum, lying within 300 meters of Panepistimio subway station and 500 meters of Omonia Railway train station. 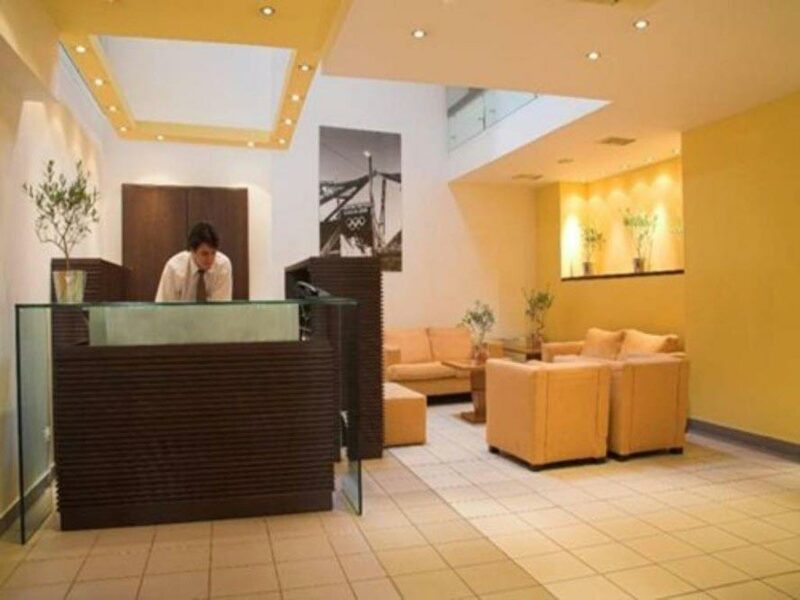 Arion Hotel is 25 km away from Eleftherios Venizelos airport. Offers low Cost Athens Airport Transfers Services to/from Arion Athens Hotel transportation with (shuttle, minibus, van, taxi, cab, minivan, limousine and coaches).